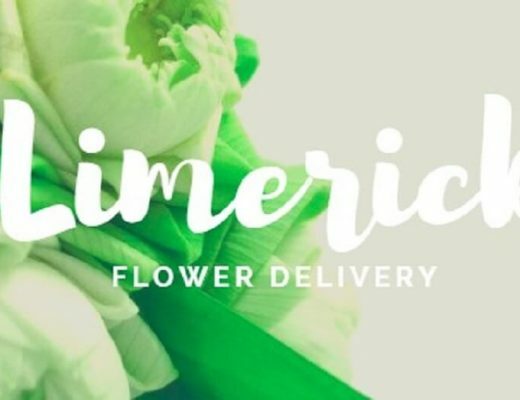 Kicking off this list is Flowers.ie, an online flower shop that delivers anywhere in Ireland 24/7. Customers can choose from their wide selection of arrangements and bouquets, made with freshly cut flowers hand-tied by expert florists. Precious Petals Florists is an independent Irish-owned florist that delivers stunning fresh flowers anywhere in the country. They offer gorgeous flower boxes in limited designs, making it a unique and extra special gift. Both the leading retail and corporate florist in Ireland, Mad Flowers delivers high quality floral arrangements designed by artists. Go to them for creative and innovative handcrafted bouquets fit for any occasion, and have them delivered right at your doorstep. At Mad Flowers, what you see is what you get (and more). 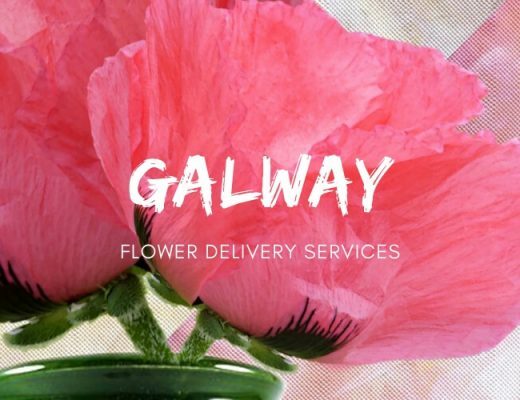 Flowers Made Easy is known to be the largest flower delivery company in Dublin, with two warehouses at their flower HQ in Sandyford. Their award-winning florists can whip up incredibly stylish bouquets, made from flowers that are directly sourced from Holland. Scarecrow Flowers is a proud chapel designer, wedding and retail florist delivering quality flowers at affordable prices. Their team of expert florists can make any bouquet, arrangement, or display uniquely personalized. 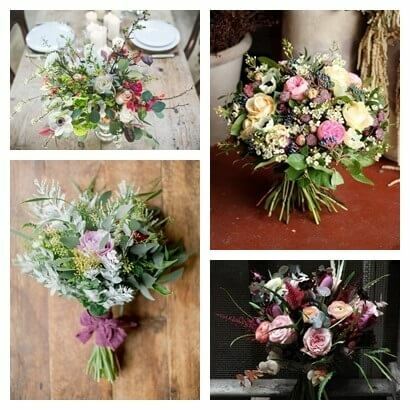 Les Fleurs is a Dublin-based artisan florist that creates beautiful and personal flower arrangements for all occasions. Besides their bespoke arrangements, they also offer plants and potted blooms. Green Door Florist works with different customers and clients for all their floral needs. Individual bouquets for all occasions can be ordered from their online shop for ease of transaction. Corporate clients can benefit from their floral styling for interiors or events like marketing events, conferences, staff parties and large meetings. Engaged couples can also hire them to make their wedding or civil ceremony magical and memorable with beautiful floral arrangements. They deliver fresh flowers 7 days a week catering to all budgets, so you can surprise a loved one anytime you please. Adonis Flowers prides itself as the leader in modern Irish floristry, creating beautiful arrangements for your home, office, and parties since 1992. They specialize in contemporary bouquets and flower arrangements, sympathy flowers, wedding and civil ceremony flowers, and corporate floral displays. Irish Flowers specialises in floral styling and decor for weddings and events. Their team will tailor a wedding package based on client’s theme, budget and other preferences. They will help bring your ideas to life. 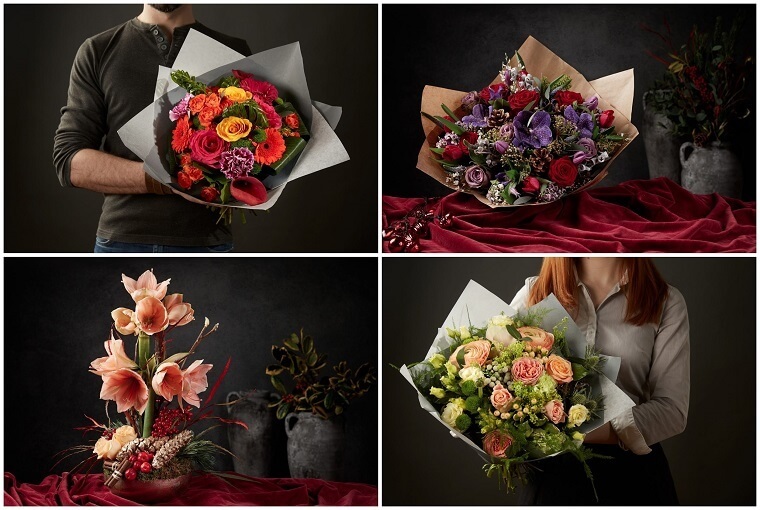 Customers can also purchase individual bouquets and arrangements from their online shop, be it for birthdays, funerals, Mother’s Day, Valentine’s Day and other occasions. Flower Lane has beautiful bucolic baskets of fresh flowers, luxurious bloom boxes, lovely tabletop arrangements and professionally crafted hand bouquets for all occasions. The different payment methods mean you can quickly and conveniently purchase fresh flowers to surprise your significant other, loved ones or colleagues. Flower Lane also works with clients to make their dream wedding or event come to life through the magic of flower arrangements. Best Buds is a long established florist in Killester catering to all occasions and customer preferences. If you’re a bride-to-be, a business or simply love flowers, Best Buds is the shop for you. You can also buy plants & gifts for all occasions to send the perfect suprise delivery for your loved ones. The Malahide Florist has been in business for over 30 years. 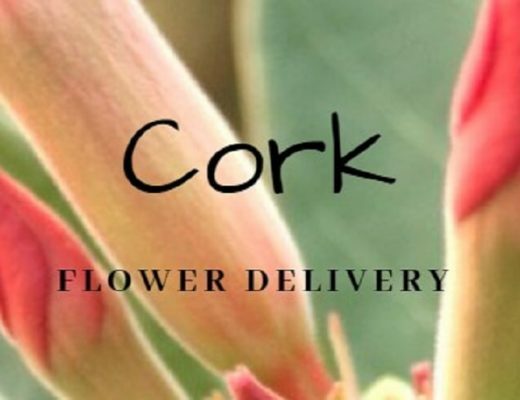 They provide flower delivery to Dublin city, Dublin county and beyond. As a member of Interflora, this gives them access to a worldwide chain of florists in over 140 countries. They are open 7 days a week, supplying bouquets, hand-ties, wreaths, funeral tributes, fruit baskets, teddys, chocolates and more. Dublin House of Flowers is a humble little floral shop operating for several years. They offer a good selection of bouquets and arrangements, and the team will best tailor each item based on their client’s needs. Go to them if you want simple yet elegant everyday flowers that come in a splash of colours. 14. The Blue Rose Floral Co.
Blue Rose Florist is fairly young compared to most Dublin flower shops, but they rank high when it comes to providing quality service and fresh flowers. They provide a range of floristry and other gift services including wedding flowers, corporate flowers, and outdoor and indoor plants. There’s no better way to say “I appreciate you” than with a bunch of gorgeous, fresh flowers. And at Jackie’s Florist, they do just that. Whatever the occasion, reason, or season, their team of expert florists will prepare and deliver all your floral needs to make sure your message gets across. 30 years in the industry is proof that each customer will get nothing but the best quality. Blooming Amazing lives by one philosophy: “Whatever the occasion, we promise to create the right impression.” Established in 1996 by Anna Finlay, this shop has several years of experience to offers its customers, including a team of highly skilled and creative florists. They specialize in exotic flowers and foliage, perfect for anyone looking for something fresh and exciting to give. Annie Bloom is an independent, family-run flower boutique located at the heart of South Dublin. They offer a large range of fresh flowers, plants, exotic blooms, environment-friendly gifts and more. Their flowers and plants are sourced from renowned Dutch suppliers and Irish growers.